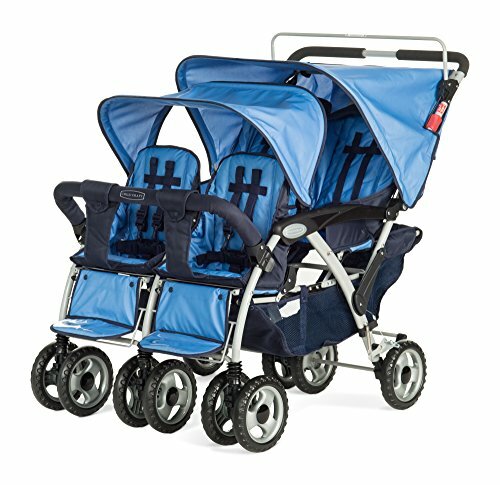 Mia Moda Elite Lightweight Stroller, Blue ~ baby strollers ~ Bajby.com - is the leading kids clothes, toddlers clothes and baby clothes store. 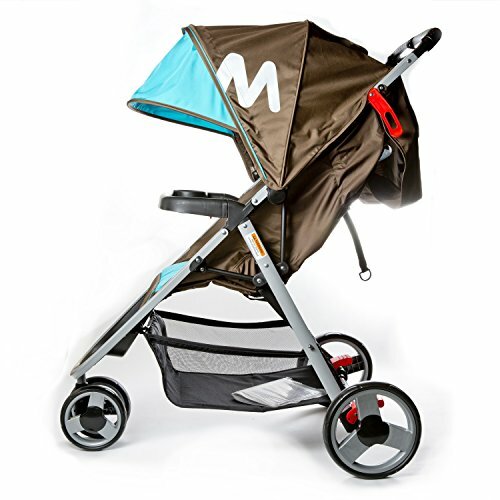 The Mia Mode Elite Lightweight, one-hand quick fold ultimate stroller navigates a modern lifestyle. 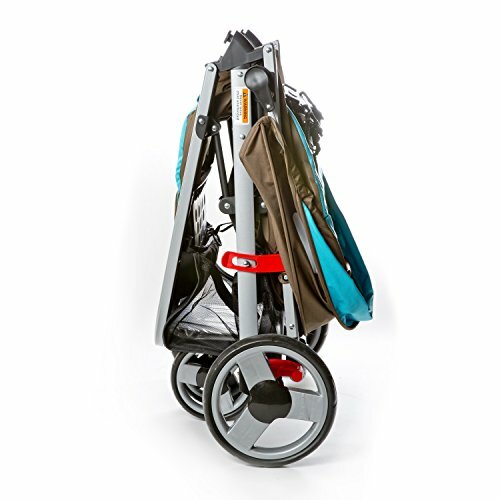 The Elite offers slim stylish chassis designs with aluminium frame, making stowing easier than ever. 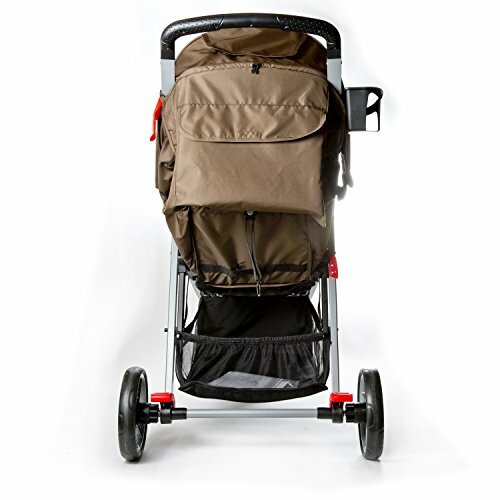 The 3-wheel configuration with swivel front wheels allows you to manoeuvre easily the tightest spaces. 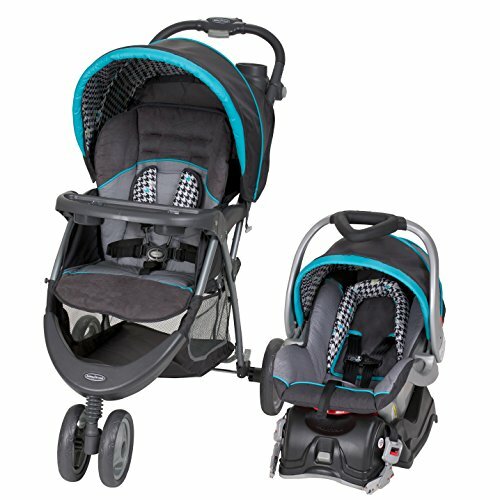 The 5-point quick-adjust harness, padded seat and reclining features keep your child comfortable. 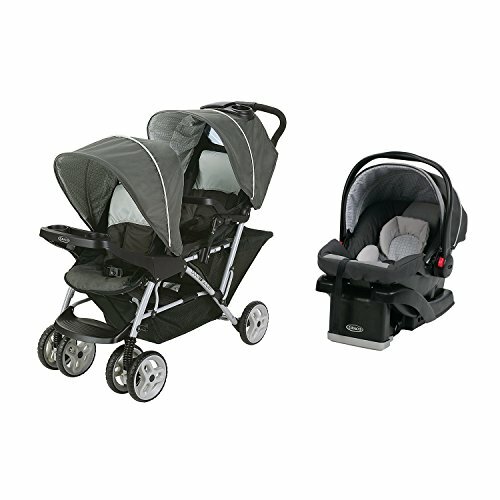 The Elite has an extra-large canopy to protect your child from light rain or too much sun. 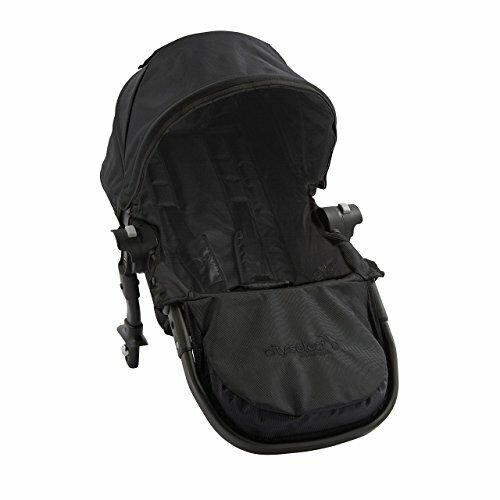 Weighing just 14.5 lbs allows carrying from one adventure to the next easy and fast. 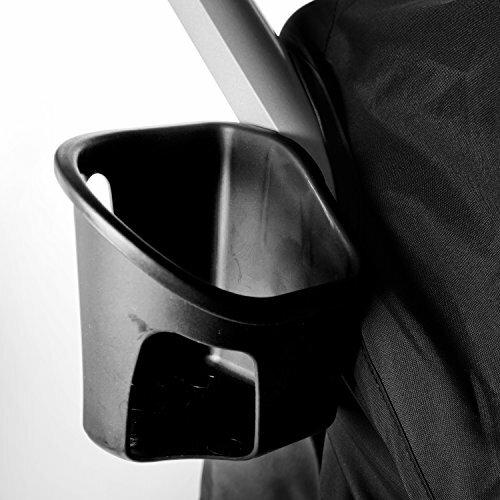 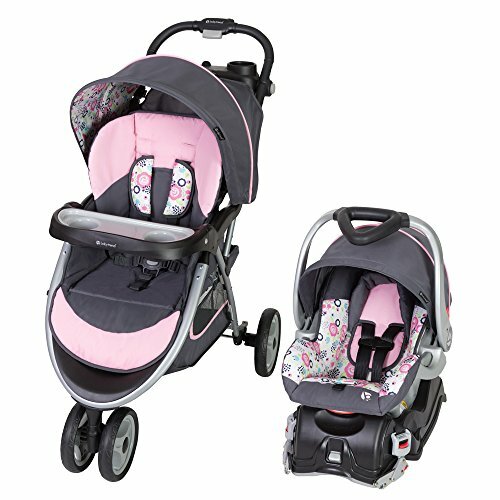 The Elite feature a single step lock for both rear wheels simultaneously. 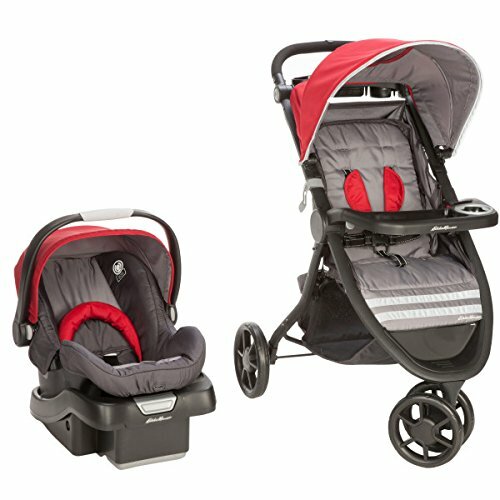 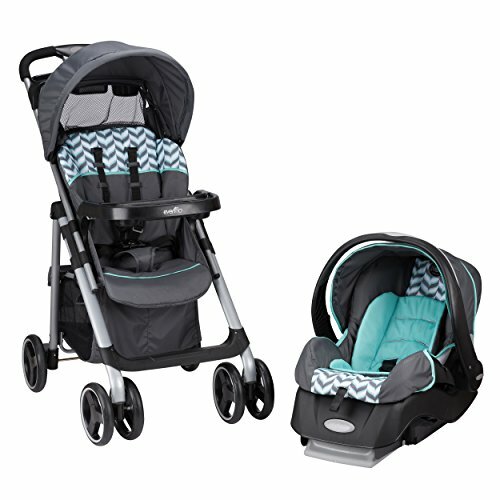 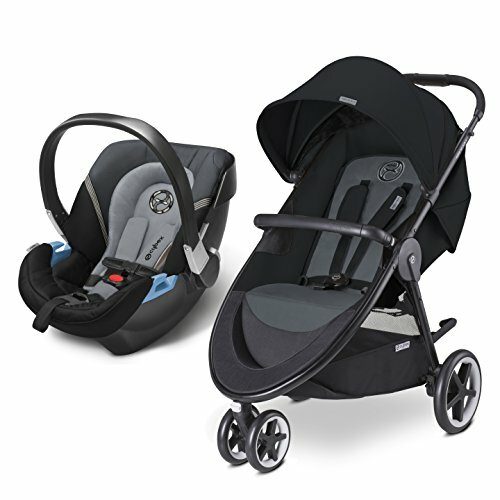 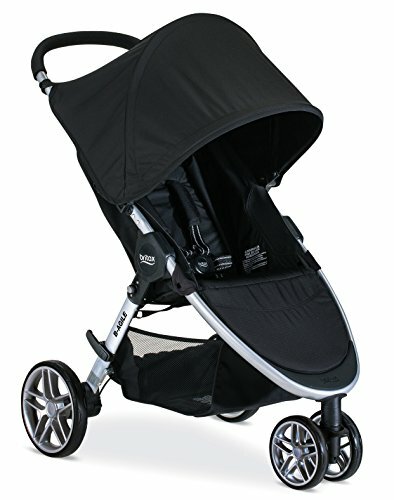 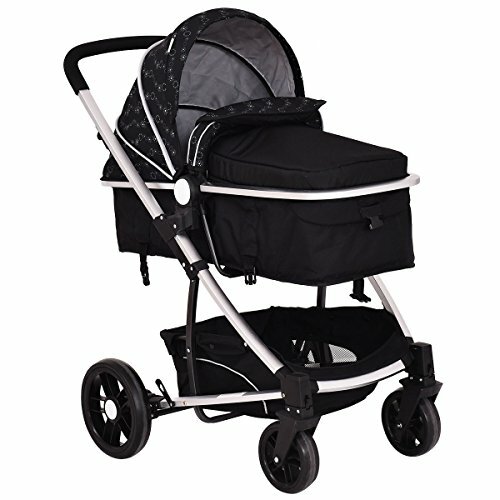 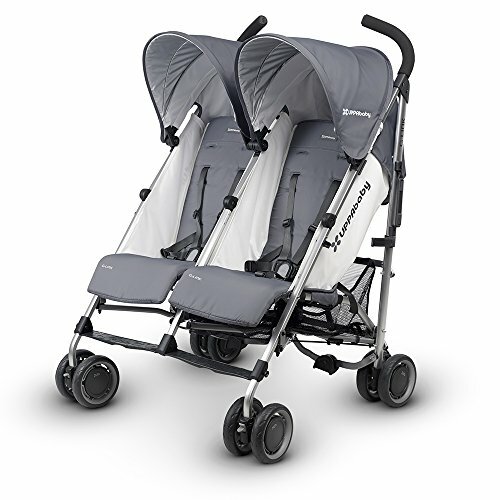 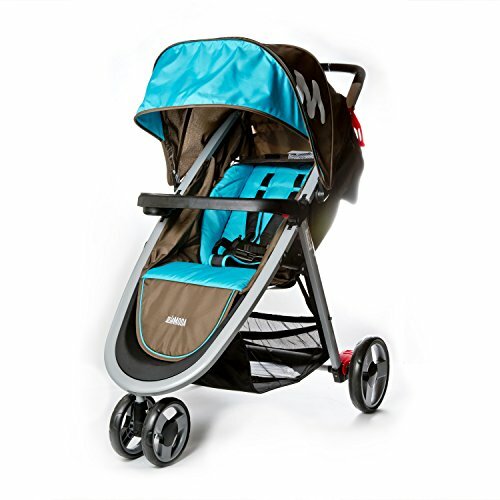 Elite strollers offer caregivers padded handle grips, large under seat storage space and a removable front bumper. 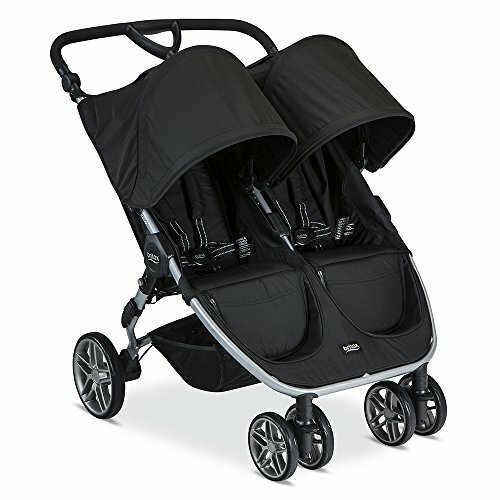 The Elite gets you to where you're going smoothly, stylishly and with so much ease.